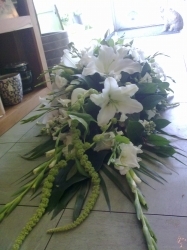 At Baytree, we put just as much love and care in to our funeral work as we do for our weddings. 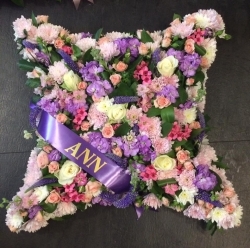 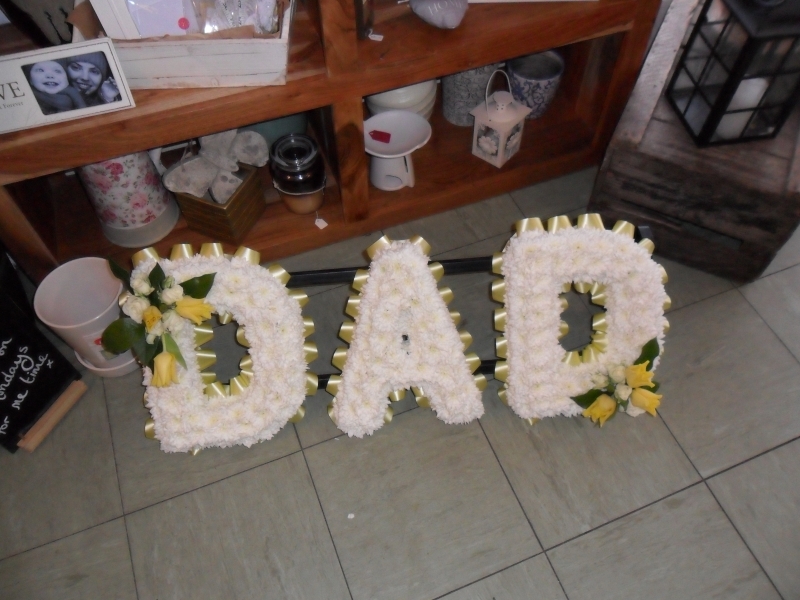 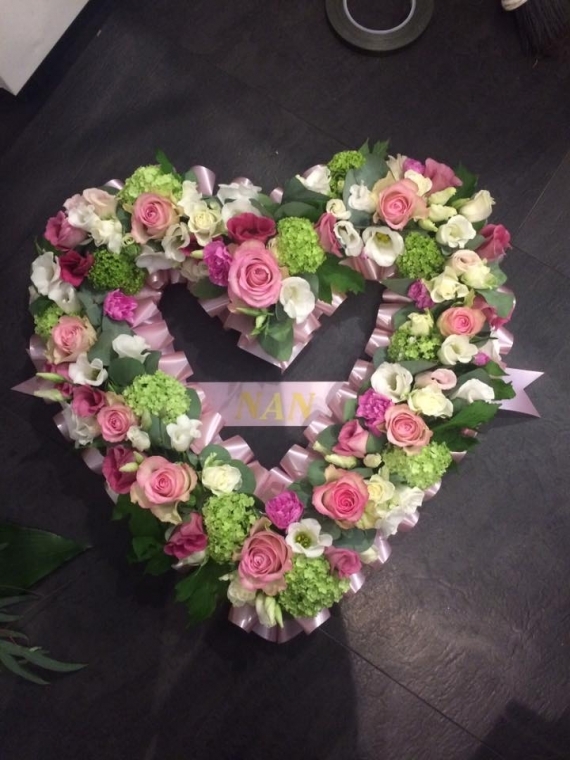 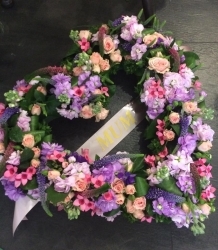 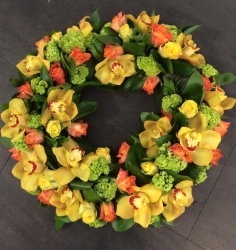 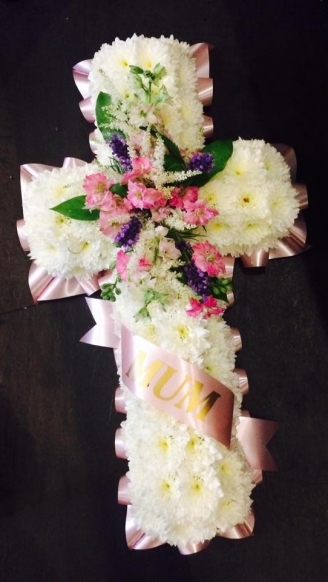 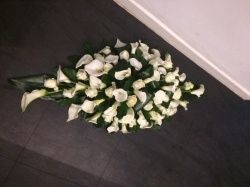 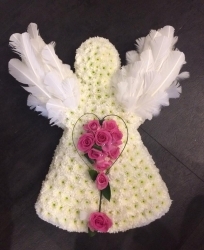 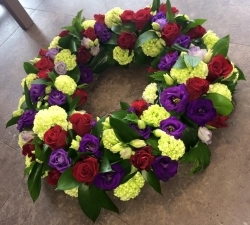 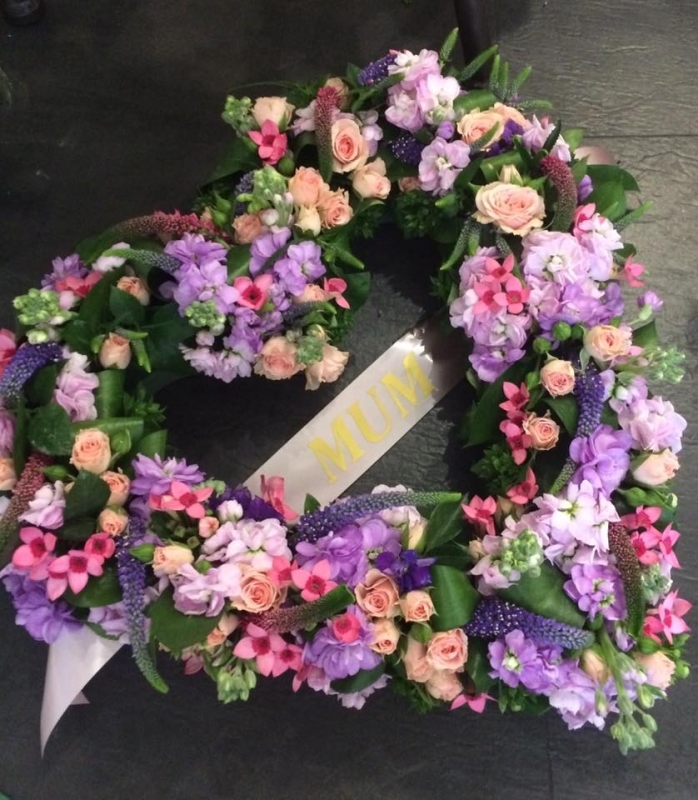 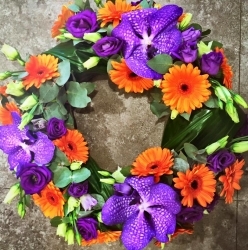 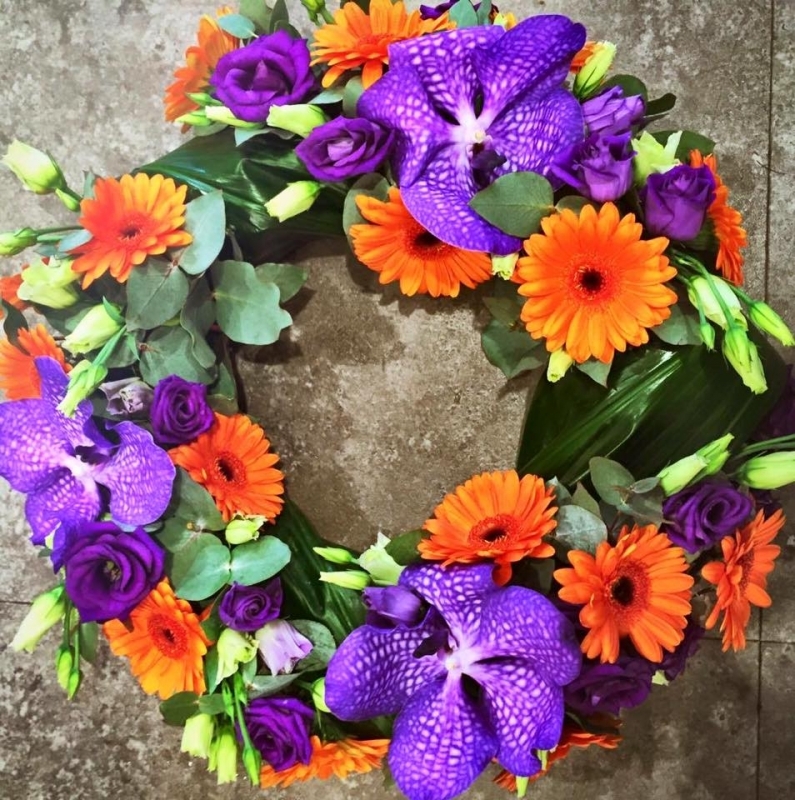 We know how important it is to say goodbye to your loved ones in a special way, and sometimes floral tributes can do just that. 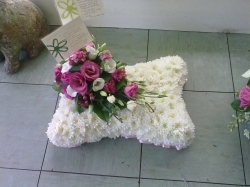 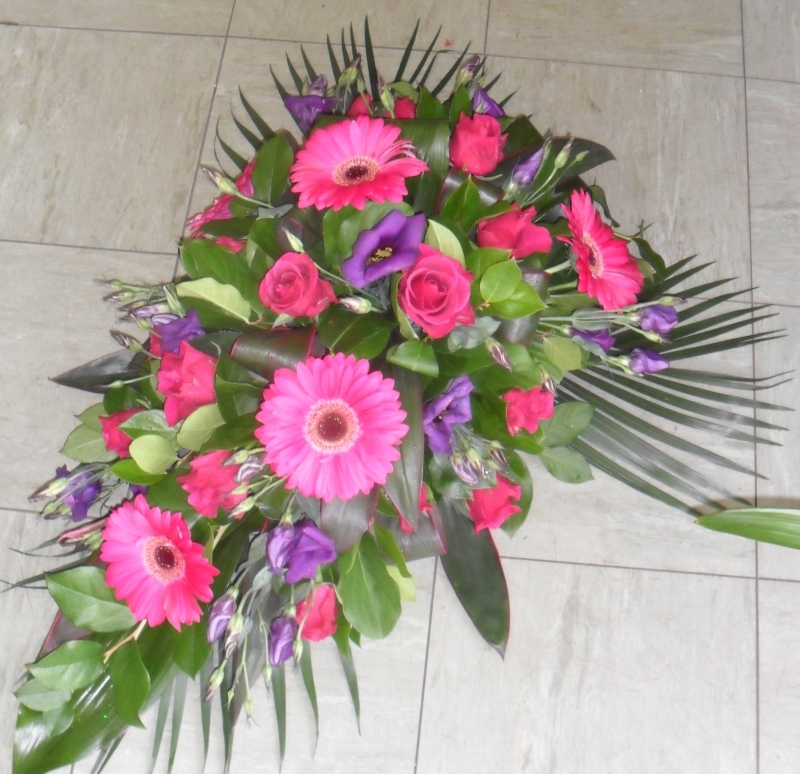 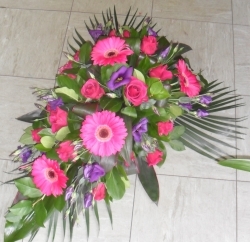 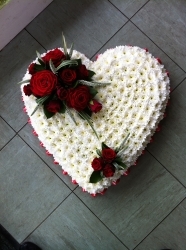 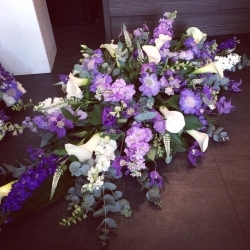 All our arrangements are bespoke, so we use the colours and flowers that you would like within your budget. 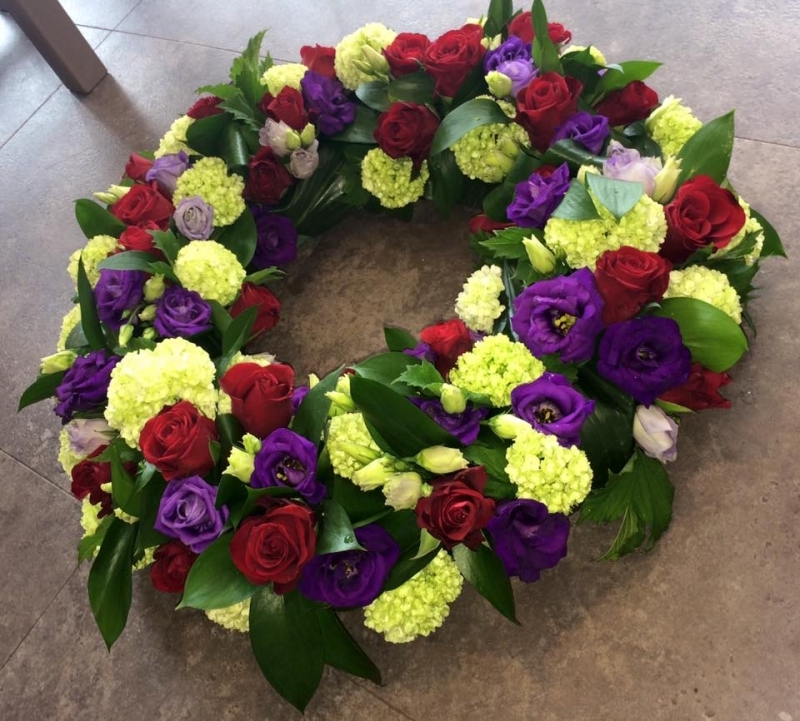 We offer a free delivery service to local funeral directors, so you can have peace of mind that your order will be with them in advance. 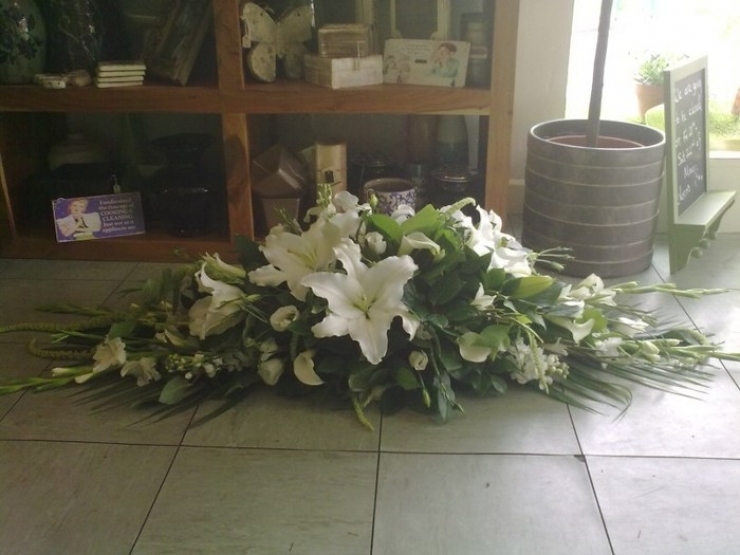 Also, with certain funeral pieces we offer a complimentary re-arrangement service so you can enjoy the flowers as bouquets afterwards. 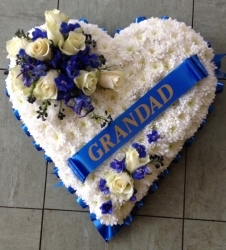 Please ask for more information on this when ordering and we will be happy to help. 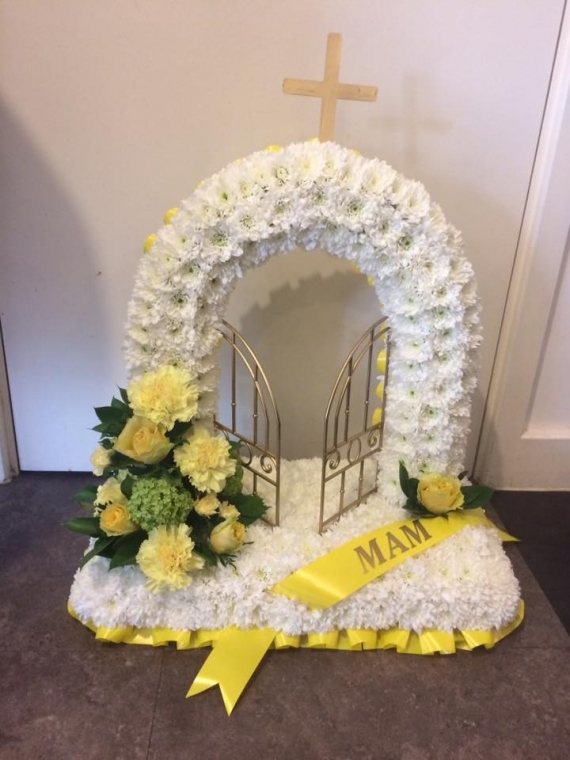 There are further examples of our work on our Facebook and Instagram pages, so have a look over there if you'd like to see more.